Catherine (Kate) Cerulli, director of the Susan B. Anthony Center, received the YWCA Empowering Women Award. Catherine (Kate) Cerull, director of the Susan B. Anthony Center, the Laboratory of Interpersonal Violence and Victimization (LIVV), and associate professor of psychiatry at the University of Rochester, received the YWCA Empowering Women Award at the organization’s annual luncheon last week. Cerulli was recognized for her efforts toward empowering women. 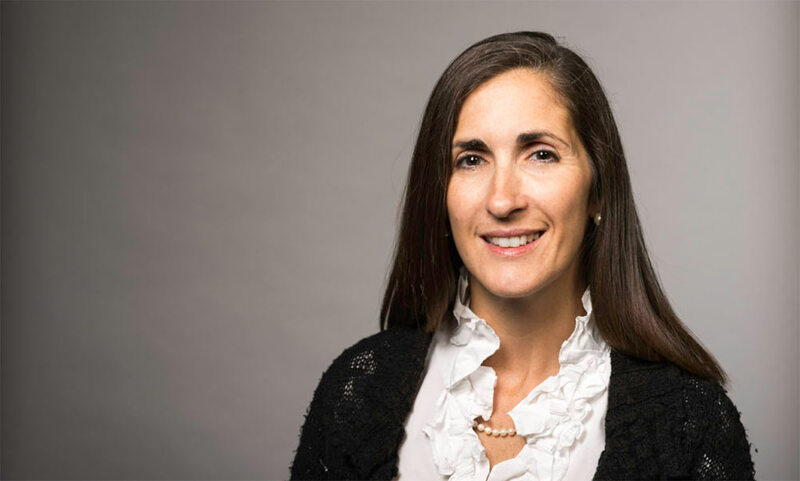 She and Wendi Cross, associate professor of psychiatry and of pediatrics, partnered to create, implement, and test a curriculum for the National Domestic Violence Hotline. Cerulli has worked internationally with colleagues in Russia, China, and Laos on addressing issues facing vulnerable women experiencing depression and violence with the World Health Organization. The YWCA Empowering Women Award is given out annually to a woman who has continuously worked to improve the lives of women and children in the Greater Rochester community. Proceeds from the luncheon will go toward supporting over 1,000 women and children in the area through housing and emergency assistance. Cerulli earned her JD from the University at Buffalo law school and her PhD in criminal justice at the State University of New York at Albany. She was formerly an assistant district attorney in Monroe County, New York, where she created a special misdemeanor domestic violence unit. She has worked on issues surrounding domestic violence and child abuse for more than 25 years.